April 3, 2019 – North Words 2019 Registration now full! Registrations hit our 40-participant limit this afternoon and we will now be starting a wait list. To get on the wait list, send us an email from the link on the Registration page. For those who are registered, please check out the Schedule now posted under the 2019 Conference tab above, as well as Attendee Resources, to help you get the most from your time in Skagway. 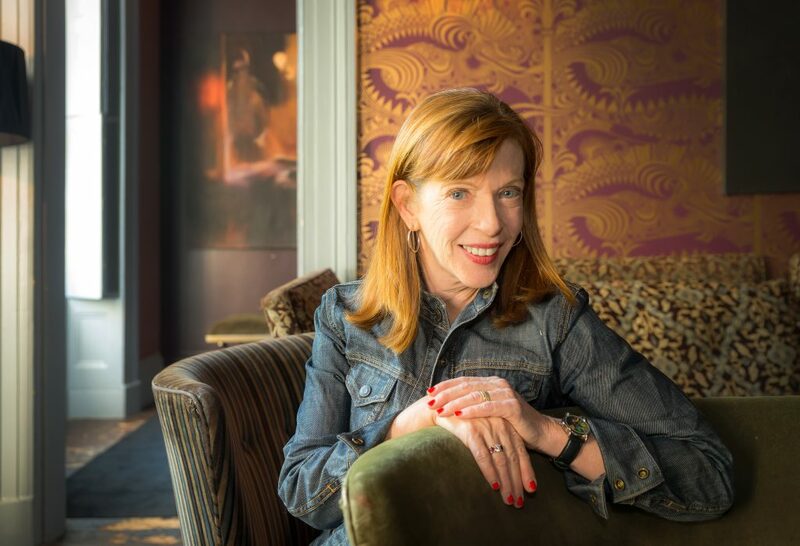 October 26, 2018 – Susan Orlean to keynote 10th annual North Words – We are pleased to announce that best-selling author Susan Orlean, author of The Library Book and The Orchid Thief, will be the keynote author for our 10th annual symposium on May 29 – June 1, 2019. She will be joined by Alaska and Northwest authors Ernestine Hayes, Jonathan Evison, Emily Wall, Don Rearden, Nancy Lord, and Terrence Cole. 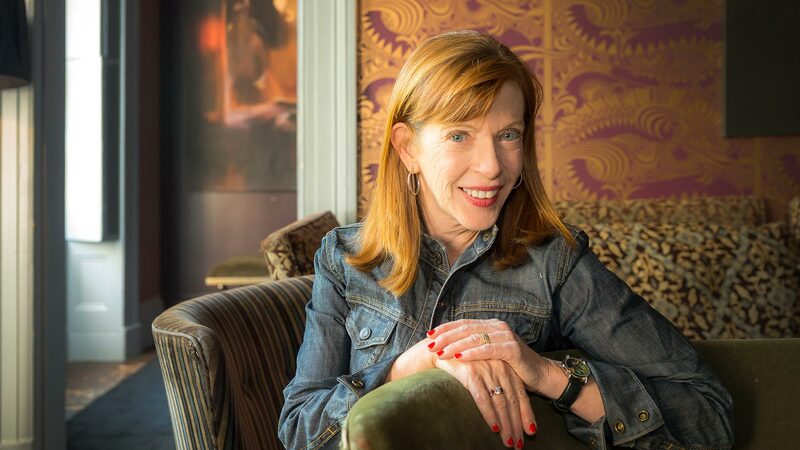 Read more about Ms. Orlean below and in our press release. See this beautiful YouTube video introduction to The Library Book! Presented by the North Words Organizing Faculty under the fiscal sponsor Skagway Development Corporation – Community Development Services, with generous support from the Municipality of Skagway and additional Sponsors. Meet your writing community at the North Words Writers Symposium in Skagway, Alaska.